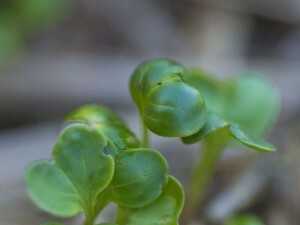 Winter Blues are deep set this month as we start off on our seventh Garden Bloggers Harvest Day this 5th day of July 2012 in the southern hemisphere, and the gardeners of Two Gardens have very little to show off. All the gardening magazines highlight the fact that we should be harvesting our cabbages, cauliflowers and broccolis, but this is far from happening. Well, the temperatures have been rather cold and we have spotted snow on the nearby mountains. 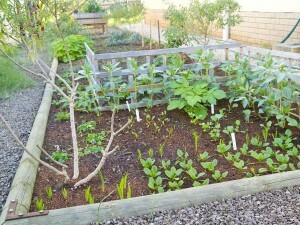 So time off in the veggie garden has been authorized!! 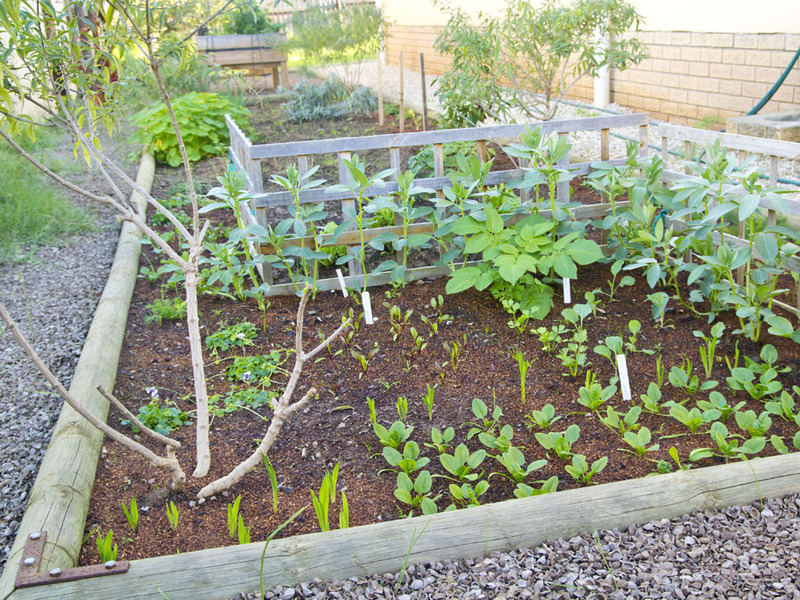 With the great care taken last month, all the seedings are sitting well in the veggie patch, but far from gracing our tables this month. I am still harvesting swiss chard from last years plantings so this is a huge reward. 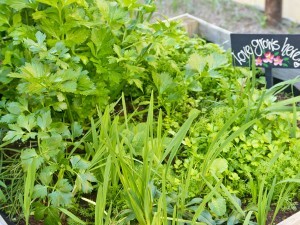 I know that this coming season I will be so flooded with leafy greens, that I could open my own veggie market! For the first time I have sown various baby leaf lettuces in my raised beds, so this month will be the ‘calm before the storm’, so to speak! Let’s see what will burst forth this coming spring….. 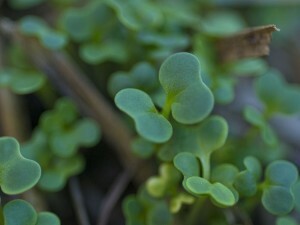 This is tatsoi – I think! Will have a plentiful harvest soon! 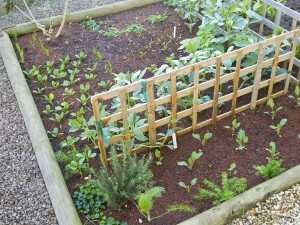 Here you can see the English Spinach in the centre rows, beetroot above this as well as celery, then the broad beans next to the trellis. 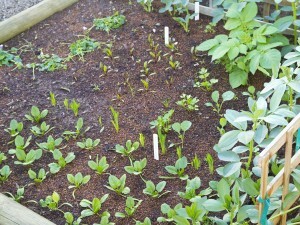 I have chamomile surrounding the cauliflower and a fennel or two. In between I have planted some violas and stuck some bulbs in there too for some ‘pretty’. I have a small rosemary in the corner and hope my lemon verbena will flower again. 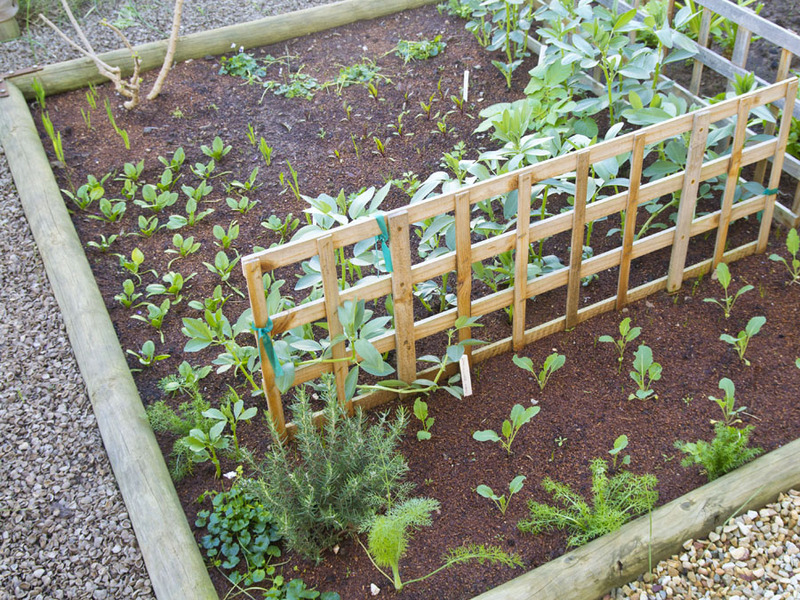 Oh, and a potato managed to re-seed itself – see it? Here I have a pepadew chilli-very sweet! My beautiful lemon tree – bursting with lemons! 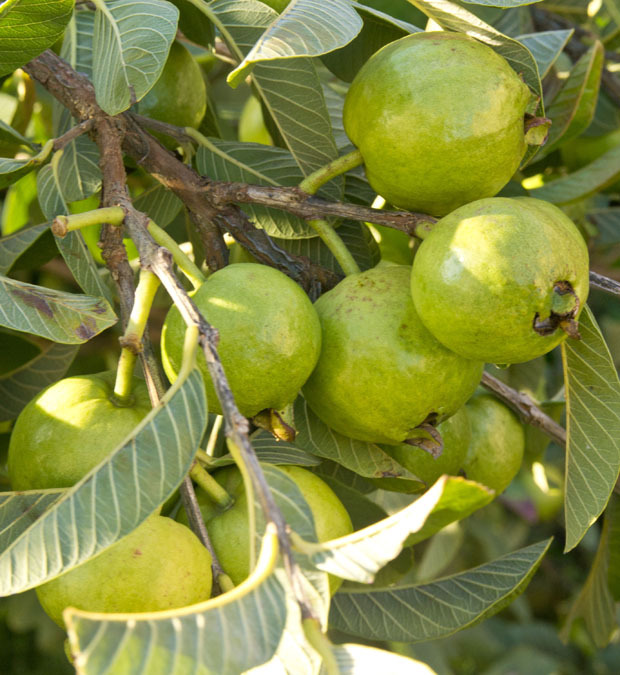 The guavas are ripening and are sweet and delicious. These have the soft white flesh inside and I read that they are full of great health benefits. 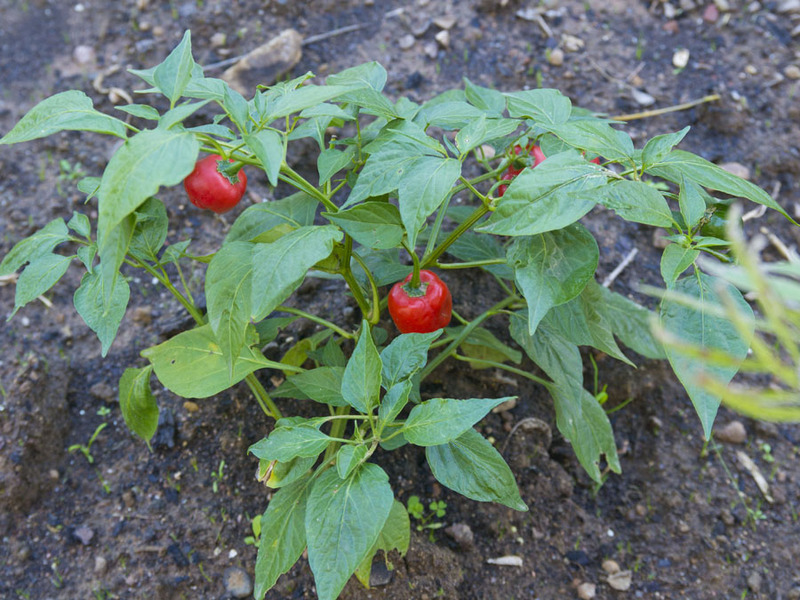 This attractive fruit is a real storehouse of nutrients. If it is “An apple a day keeps the doctor away” in Europe and Americas, it must be “A few guavas in the season keeps the doctor away for the whole year”. 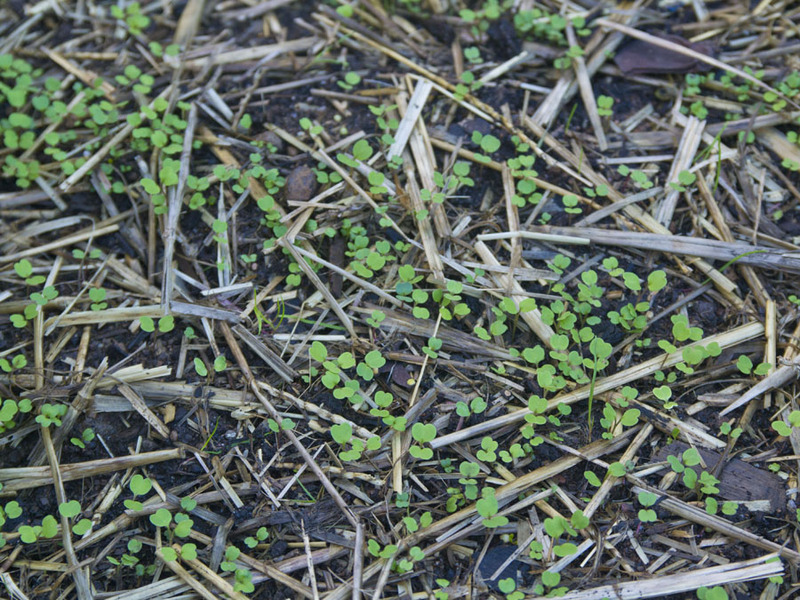 Celery and chamomile have re-seeded and taking over! But some flowing bulbs too. A little late linking-up, but I’m happy to join! 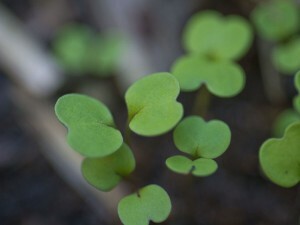 Love you gardens–much different climate than mine… I’m in the heat of summer now Thanks for sharing! I’m excited to finally be able to link up with your meme! Although we haven’t harvested much yet, some of our veggie plants are starting to produce and I do have a small harvest to boast about. I’m so jealous of that lemon tree! I’d love to have my own citrus trees. 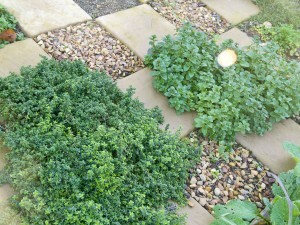 I also like how you’ve placed the herbs amongst the paving stones. It’s very pretty. Thanks for hosting! Hi Bumblelush – so so glad you could join in this month! Can’t wait to see your post! Thank you Christina – I will visit your post now!! Interesting that the guava is so easy to grow here. I think because we have mild winters, we can grow salad leaves throughout the year – some greens, like lettuce and sweet basil, are too tender to plant now. We need to wait for early spring for best conditions. 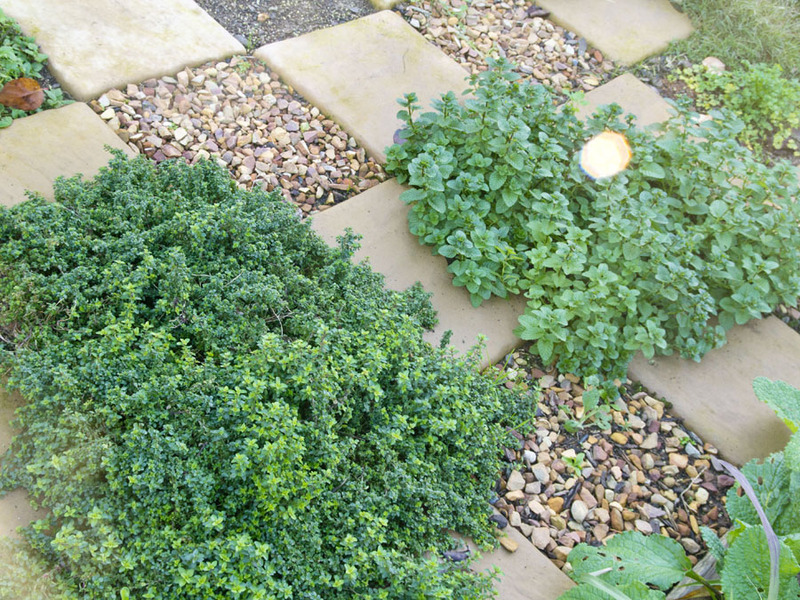 Those guava fruits look delicious, and I really like the thyme and mint growing in the stones. I must grow mint in pots or it will take over. 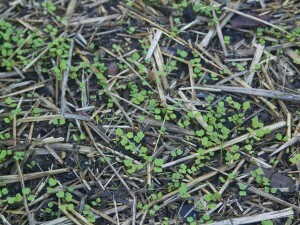 It is so nice to see that you have things growing in your winter. 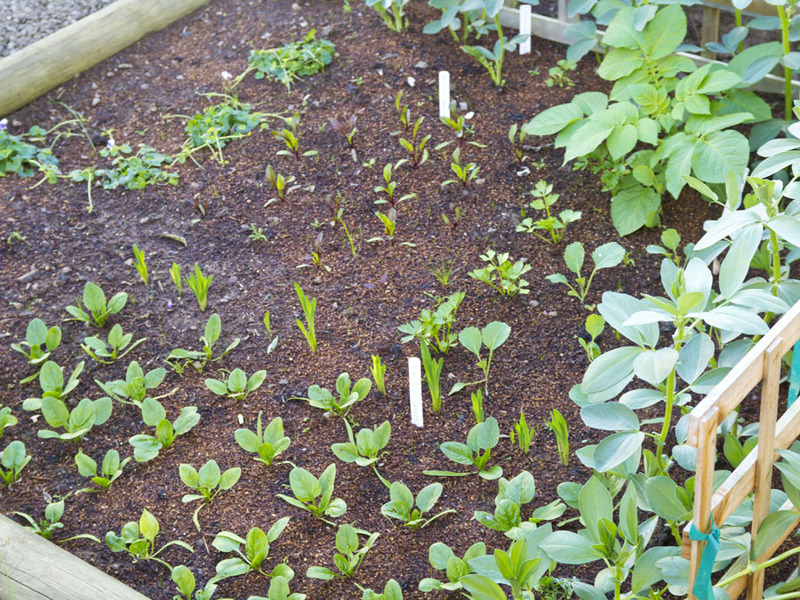 Your vegetable garden looks so organized, neat, and tidy! Just beautiful! I’m also impressed with your lemon tree! I bet it’s wonderful to have fresh lemons! 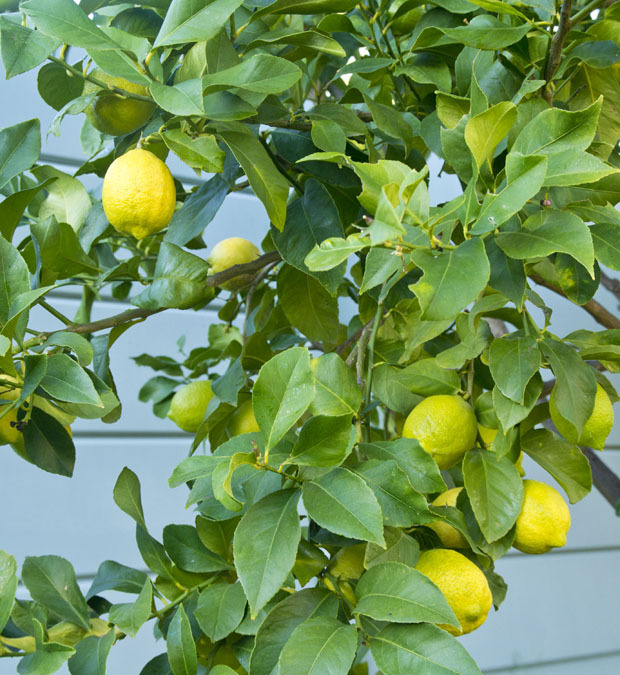 This has always been my gardening wish – lots of lemons! The tree is really looking strong and producing beautifully. I go back to one of my very first blog posts and the sick looking little tree! 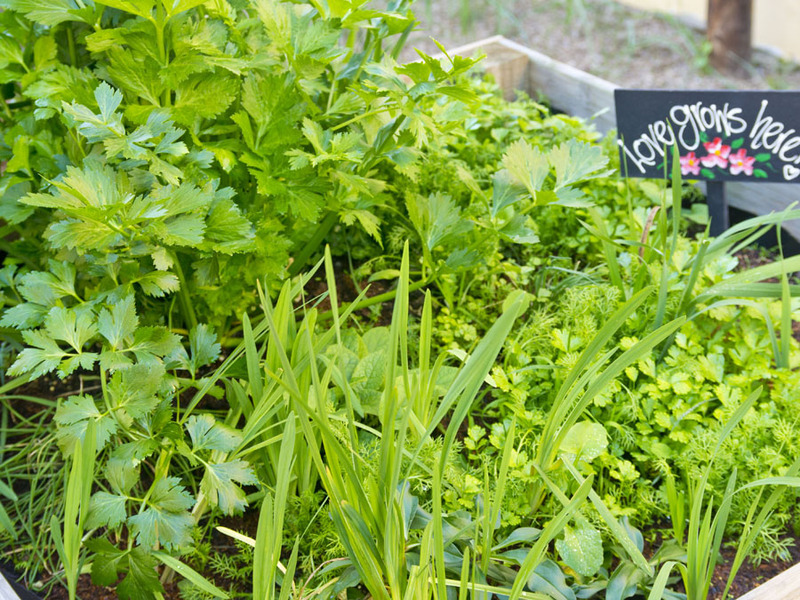 Gardening is so rewarding! Barbie again I would say lots going on for winter as you actually have plants growing….mine would be buried in freezing cold snow…but I am glad of our recent heat since the garden is soon to give us a new harvest. So much going on I had to do a separate post. Thanks for hosting. Fabulous to have the weather for growing! Can’t wait to see your post! You on the other hand with your veggie market … Wow! Its going to be fun harvesting all that! Oh for sure – I can’t wait to bring you a basket full of goodies!